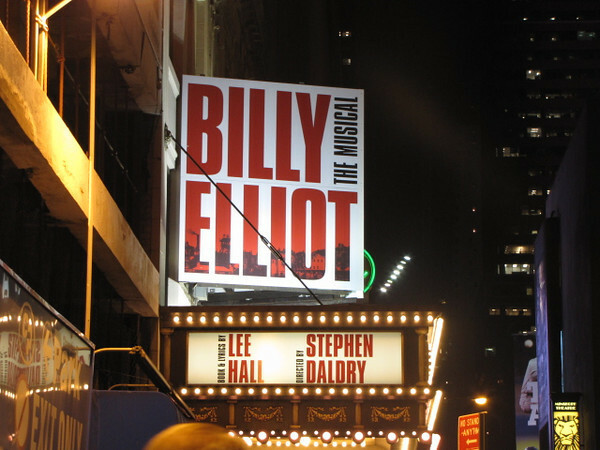 We started off our Pre-Cruise night in New York in style by heading straight to Broadway and watching "Billy Elliot"... Winner of the 2009 Best Musical... an awesome show! !